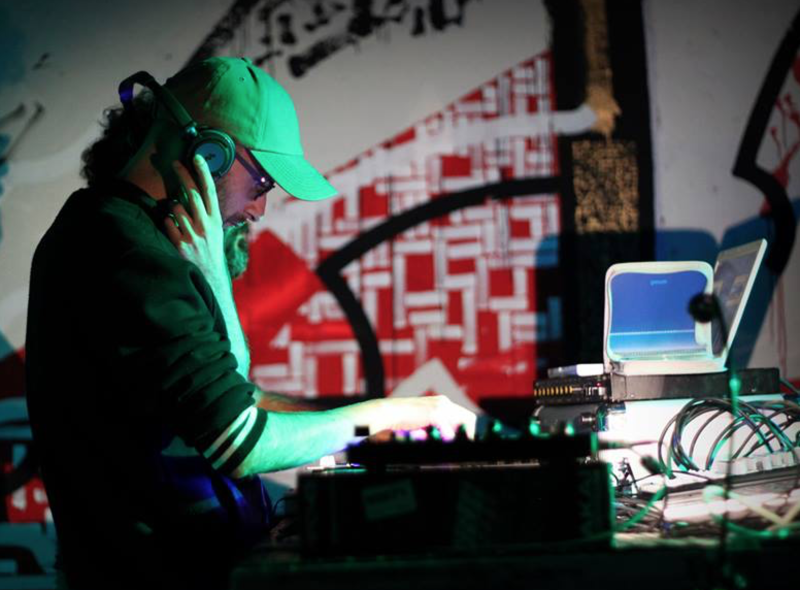 Rootikal Dub Foundation is a collective of dub producers and DJs born in Turin in 2006. Over the years, the crew has been guest in many festivals all around Europe including Rototom Sunsplash (Dub Room). They also shared sessions with international artists such as Aba Shanti, Channel One, Disciples and many more. RDF also had the honor to play before Jah Shaka session in Rome (2008) and to select some heavy dub music at Notting Hill Carnival in London, hosted by Jah Observer (2010). RDF produced the compilation Dublackout in collaboration with 4Weed Records and Radio Blackout. In 2014 4Weed Rec produces ‘It’s time to change‘, first vinyl single for RDF feat. Lion Warriah. 2015 and 2016 are the years of ‘Neva Fall’ feat. Ruben Da Silva and ‘Dub Outta Babylon‘ feat. Lion Warriah, second and third vinyl for RDF, stating him among the best dub music producers and promoters in Italy.